Under the threat of nuclear annihilation, experience the largest, most dynamic world ever created in the legendary Fallout universe. 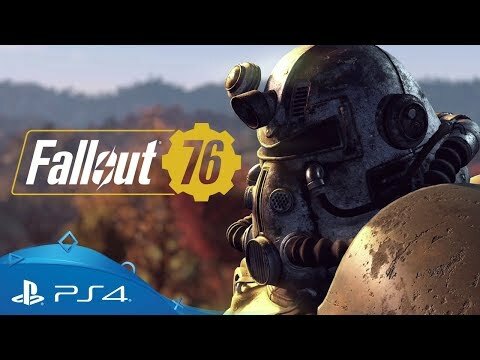 From the creators of Skyrim and Fallout 4 comes Fallout 76, a new entry in the beloved post-apocalyptic RPG series. Reclamation Day, 2102. 25 years after the bombs fall, you and your fellow Vault Dwellers - chosen from the nation’s best and brightest – take your first steps outside and emerge into the desolate wastelands of West Virginia. In this online prequel, every surviving human is a real person. Under the threat of nuclear annihilation, you will need to work together to survive in a massive, dynamic world. Play solo or join together as you explore, quest, build and do battle with the wasteland's greatest threats. Discover six distinct West Virginia regions brought to life with all-new graphics, lighting and landscape technology. From the forests of Appalachia to the noxious crimson expanses of the Cranberry Bog, each region offers its own risks and rewards. Post-nuclear America has never looked so beautiful! Use the all-new Construction and Assembly Mobile Platform (C.A.M.P.) to build and craft anywhere in the world. 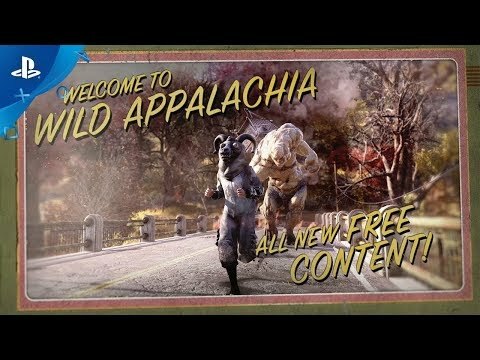 Your C.A.M.P. will provide much-needed shelter, supplies, and safety. You can even set up shop to trade goods with other survivors - just be wary, not everyone will be quite so neighbourly. Go it alone or with fellow survivors to unlock access to the ultimate weapon: nuclear missiles. Wreak destruction and create high-level zones holding rare and valuable resources. Will you protect or unleash the power of the atom? The choice is yours. Create your own character and emerge with others in Fallout 76's epic open world. In a gorgeous and persistent online world, any human you meet will be controlled by a real-life player somewhere out there! Join with friends and explore the vast open-world landscape of Fallout in multiplayer for the first time. 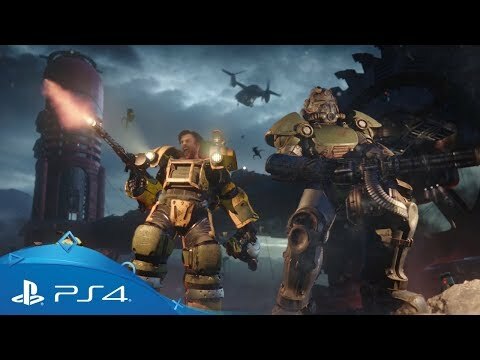 Fight, forarge and survive together - all you need is PlayStation Plus. A taste for post-apocalyptic worlds?